Sweating is a normal, essential bodily process that helps regulate your body temperature. Changes in your body temperature, the outside temperature, or your emotional state can cause sweating. Many of today’s antiperspirants and deodorants upset this process. The toxic ingredients found in many of these products can cause risk of health problems like breast cancer and Alzheimer’s disease. Deodorant is a product people tend to use daily, and over time, toxins used in manufacturing it can build up in our bodies, creating what we call body burden. Is it a coincidence that disease rates are on the rise? Aluminum: This bio-accumulative neurotoxin stores in fat cells and may accumulate in your brain, destroying nerve tissue. Parabens: Absorbed into the skin, parabens mimic the body’s natural estrogen. Studies have linked this ingredient with breast cancer, allergic reactions, and skin rashes. It’s been found in a number of breast cancer biopsies. Petroleum by-products: Propylene glycol is one petroleum by-product used in deodorants. It can cause redness, rashes, and allergic reactions. 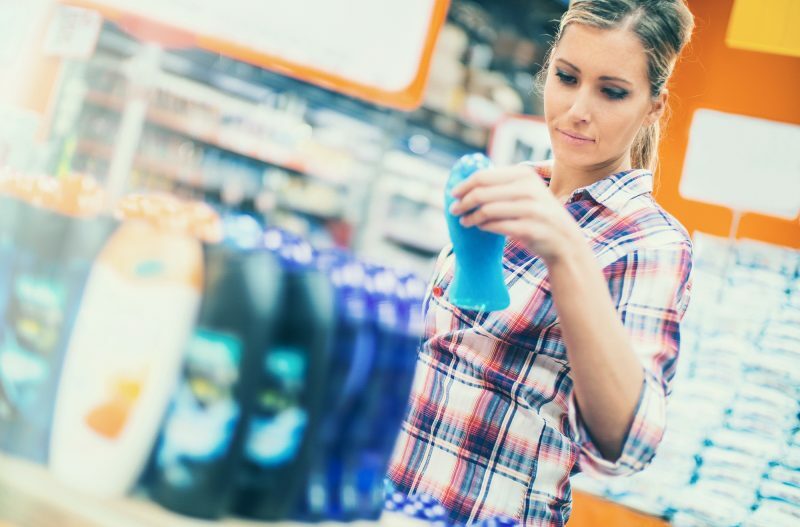 Phthalates: This is just one of many chemicals legally hidden in the ingredient “fragrance.” It’s linked with birth defects, breast cancer, diabetes, obesity, autism, and ADHD. Triclosan: This ingredient affects certain hormones and is associated with breast cancer. Studies show that it interferes with the body’s thyroid hormone metabolism. It’s been shown to weaken muscles, including the heart, and contribute to liver and inhalation toxicity. Switch to a non toxic deodorant and leave behind the worrisome health risks associated with toxic ingredients! The sooner you make a change, the better it is for your health and your peace of mind. Pure haven offers two versions of its safe, effective deodorant, one made with baking soda and one without, for those with sensitive skin. Each offers moisture and odor protection, smooth application, and the fresh, clean scent of organic essential oils. These are the perfect deodorants for anyone ready to go non toxic. Contact your pure haven Consultant for more information. Why a Non Toxic Deodorant Should Be On Your Shopping List. Style Exposure. Lebos, Hilary. Why Switch to Nontoxic (Natural) Deodorant to Detox Armpits? The Alternative Daily. Roth, Erica. (23 Apr 2018). Sweating (Normal Amounts): Causes, Adjustments, and Complications. Healthline.